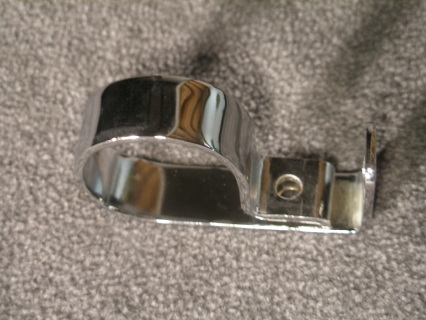 Factory # 1,593002 - Muffler - 249 - L.H. 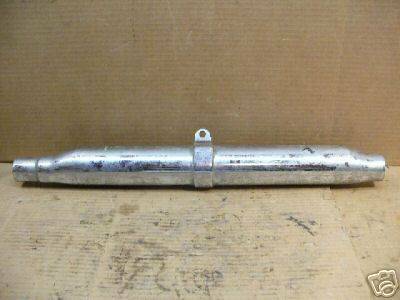 Factory # 1,641006 - Exhaust Pipe - 249 - R.H. 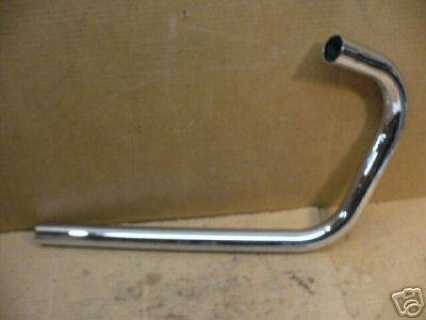 Factory # 1,641007 - Exhaust Pipe - 249 - L.H.